Jhulan Yatra (Bengali - ঝুলন যাত্রা ) is one of the most important festivals for the followers of Lord Krishna celebrated in the monsoon month of Shravan. Jhulan Yatra is a swing festival observed in the month of Shravan Month (July – August) and is dedicated to Lord Krishna and Lord Jagannath. After Holi and Janmashthami, it is the biggest and most popular religious occasion of the Vaishnavas. 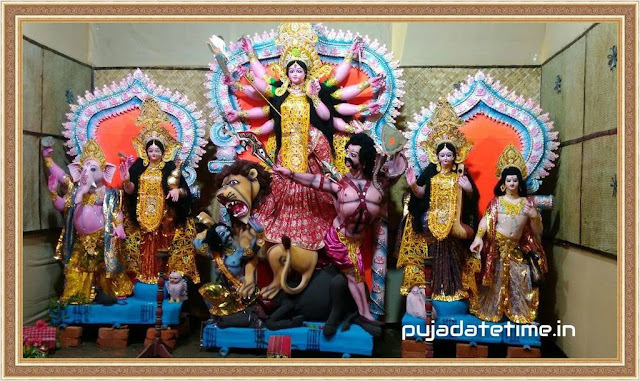 Jhulan Yatra 2019 (dates) is from August 11 to August 15. According to Wikipedia, Jhulan Yatra is one of the most important festivals for the followers of Lord Krishna celebrated in the monsoon month of Shravan. After Holi and Janmashthami, it is the biggest and most popular religious occasion of the Vaishnavas. 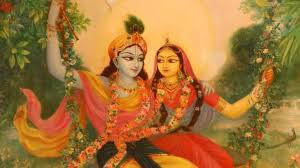 Known for its spectacular display of decorated swings, song and dance, Jhulan is a joyful festival celebrating the Radha-Krishna amour coupled with the romantic fervor of the rainy season in India. It is celebrated in the month of Shraavana, which takes place in July and August on the Gregorian calendar.